Repurposing seeds into art is how botanical artist Shilin Hora helps people appreciate nature. 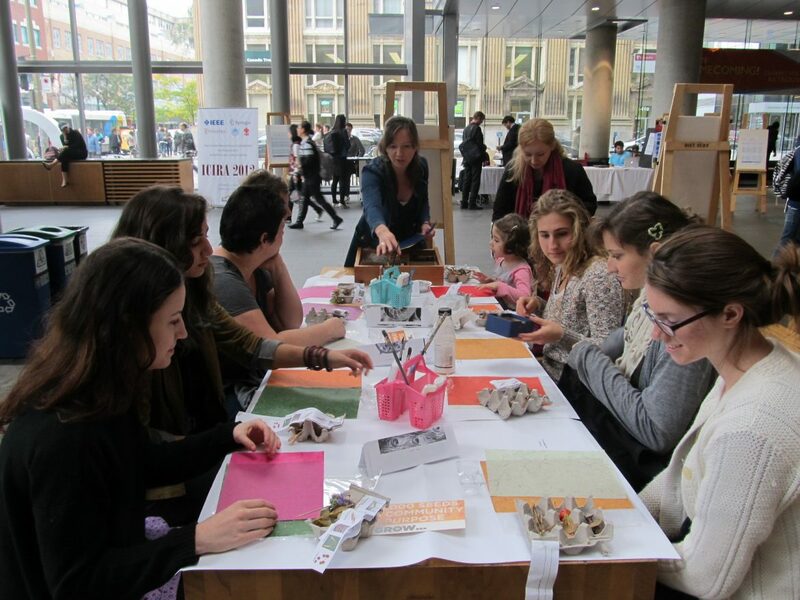 In 2007, Hora founded Grow Studio in Montreal to provide nature education through community engagement workshops. Growing up in Stevensville, Michigan, Hora was drawn to “the world of the minuscule and details in nature,” she said. She would draw objects she’d collect outside, she said. She started printmaking after viewing her observational objects collection as art. The seed quilts are made of biodegradable material, including burlap and homemade glue, she said. 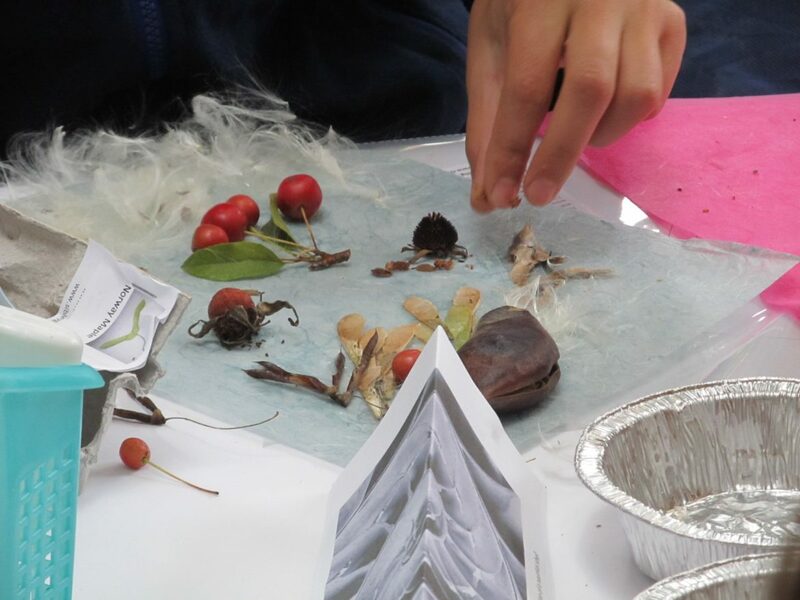 Each of her workshop students has a piece of fabric to design with seeds that they’ve gathered. Participants combine all squares to create a quilt. 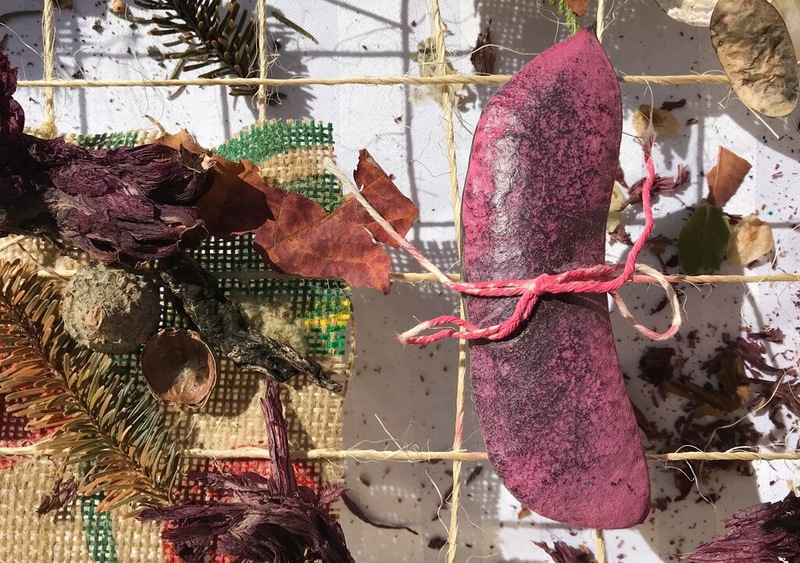 She teaches the same curriculum to people of all ages and calls her art supplies “litter fall,” a reference to the plant materials her students collect from the ground. She has students hunt for seeds in areas like parking lots and sidewalks so they can relate to the landscape. This way, familiar seeds can be found. 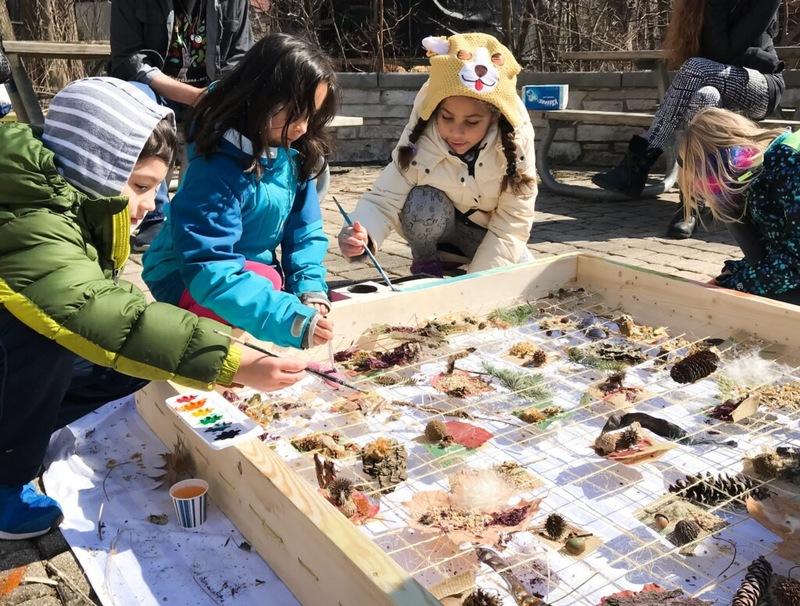 While kids learn about places far from them like the Arctic, Hora said it’s also necessary to learn about local landscapes to feel connected to them. Sometimes, workshops will go beyond making a quilt. Hora and her students will find a safe area to plant the quilt such as on school or library ground, she said. Then, they pull the soil back and place the quilt a few inches down, cover it with new soil, and put branches around its perimeter to sustain the shape. Her workshops have made business people spend more time outside and make sustainable choices, she said. Seed hunting and quilting workshops encouraged Nadine Young, a human resources director at Montreal furniture retailer Structube, to pay attention to the gifts and details of nature. Before attending the workshops, she would walk into forests but never notice the details of plants, Young said. Hora’s workshops help children become more aware of where their food comes from, she said. After making the connection, kids will then bombard her with questions. Hora, now living in Chicago, has been a preschool teacher at the Austin Gardens Environmental Center in Oak Park, Illinois for three years. She teaches early childhood nature education. One of her students, five-year-old Elliot Tanaka, has made his family be more adventurous outside. While adults think of cold weather or rain as a problem and messy, Elliot finds it as an opportunity for adventure, said his mother, Amanda Tanaka. “I think that has kind of changed our family culture to embrace being outside under any circumstance,” she said. Elliot thinks of himself as a scientist because he asks questions, she said. “That is such an awesome concept for her (Hora) to be instilling in like these little tiny kids — that they’re protectors of the earth and also scientists for noticing things and asking questions about them,” she said.